If you have the drive, we have the job for you! Welcome to the Online Employment Positions. 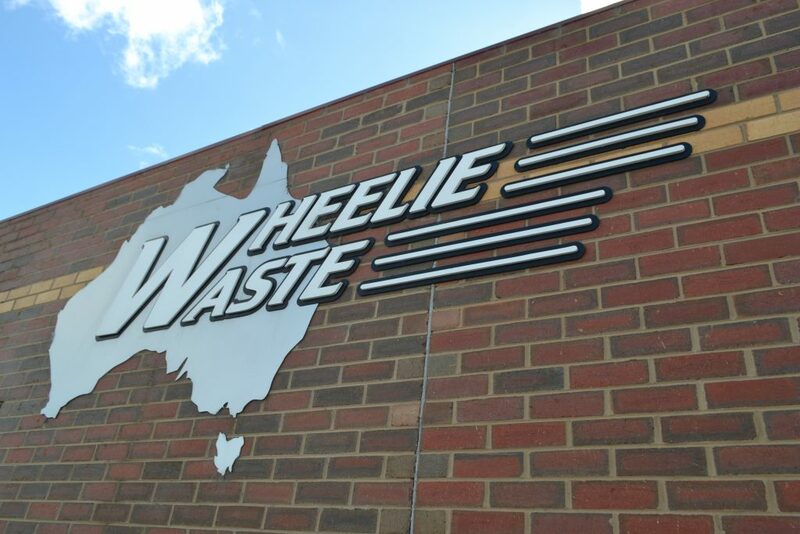 Here you will find the latest job opportunities at Wheelie Waste! Wheelie Waste’s policy is to provide and continually improve the highest possible standard of waste management to its customers. 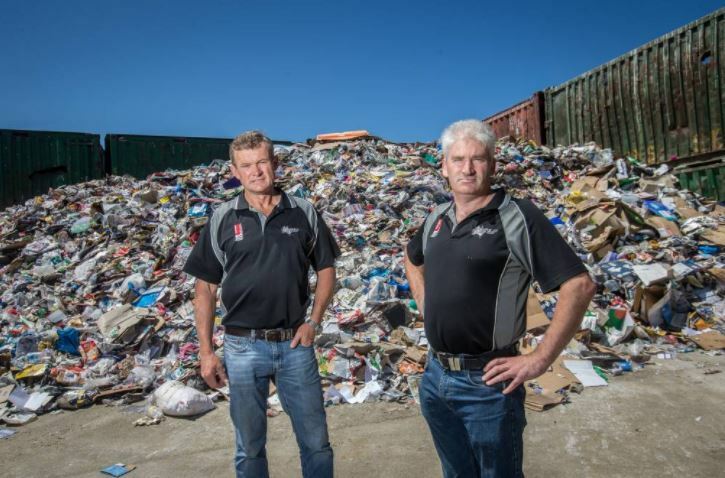 Our goal is to achieve this level of excellence in all areas in which we operate, including waste collection and disposal, health and safety, environment and our quality management system. It is a requirement of employment that all staff shall strictly adhere to the company quality policy.